FCMB has released the purple plus app for Android users, and the first question I heard since it's release is: how to download FCMB Purple plus for Android. So without Further Ado, let's answer that question, then we will get to other related questions. Definitely the heart of Android apps lies In Google's play store. That's where FCMB has placed this app. So to download FCMB Purple plus, one has to go to Google's play store. 2. Search on the search bar: "Purple plus"
5. 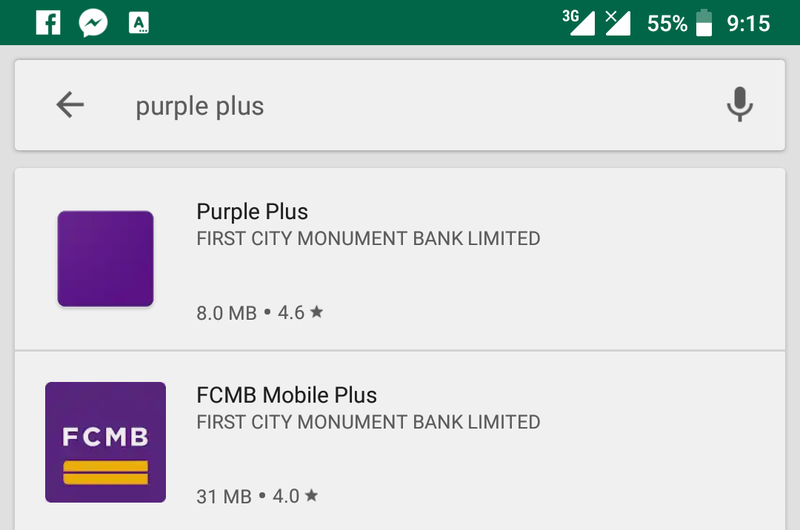 After installation is complete open the Purple plus app by FCMB. So now that we've learned how to download FCMB Purple plus app on Android, let's now look at other questions you may have ask. It's vision is to provide a better banking system for Africa. The headquarter is at Lagos and in 2011 it's total assets were summed up to be $3.65 Billion. So FCMB is a nice bank to deal with. 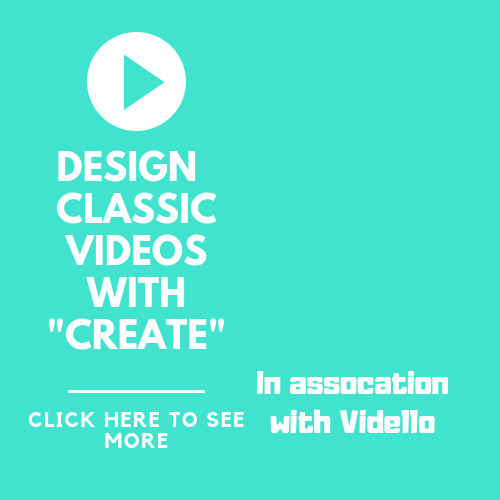 What is the Purple plus app for? 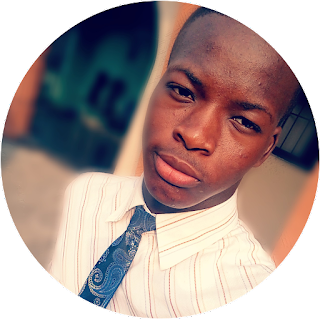 This is an app brought by FCMB so as to handle all personal and business finance quickly and more efficiently. This app is fast and it's secure which is more important. Where ever you are, you can manage your cards easily and conveniently. The Purple Plus app should be a nice system added to the collections of FCMB. 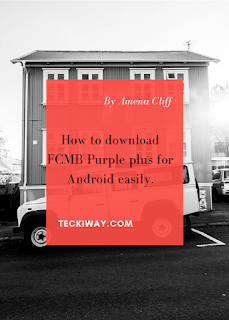 Share this post so your friends can know how to download FCMB Purple plus app for Android.